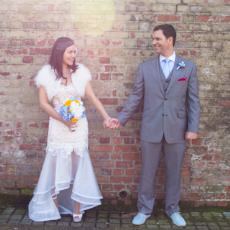 As you know the Blog also has it’s own Wedding Directory in the form of Boho Wedding Directory. 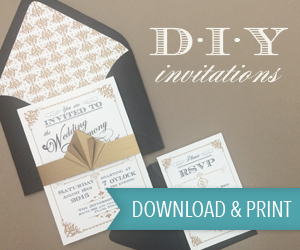 The Directory is a hand-picked list split up into suppliers and regions making it super easy for you to find the perfect Boho supplier for your wedding day and it is growing each week. 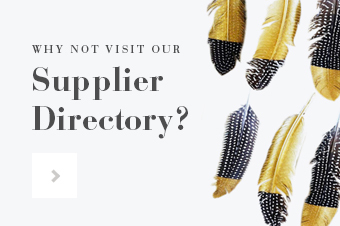 Just to make life that bit easier for you and to make sure you don’t miss any of the wonderful suppliers that are getting added to the directory, each week I will showcase the suppliers I have added that week. If you are a supplier and you are interested in getting onto the the directory then email me [email protected] for an application form. 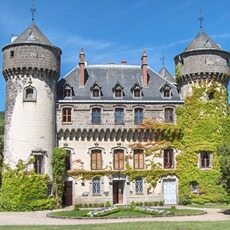 “This 15th century castle can welcome up to 400 people standing for a cocktail in its salons or outside, and its newly renovated adjacent barn can seat up to 160 people for dinner/reception. In addition 7 charming B’n’B bedrooms can host up to 15 people in refined luxury. Easily reachable from London, the region offers a rustic and warm welcoming through authentic country side, fantastic mountainous landscapes and deeply rooted Middle Age history”. 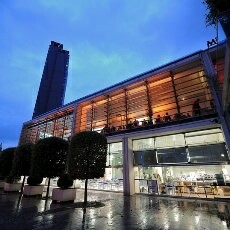 Hello, I’m Jean-Marc, the French guy behind 1Chapter Photography! Spontaneous, natural, fun, emotional, true…those are the moments I will catch. 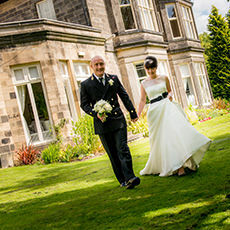 I will hide within your guests to capture your Big Day exactly as it is! 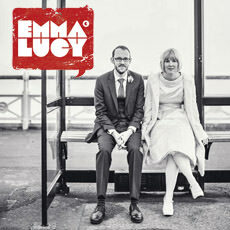 A documentary approach to immortalise your lovely wedding! “They were so friendly, fun and freaking brilliant, putting out hit after awesomely played hit, that our friends and family danced until they literally dropped. 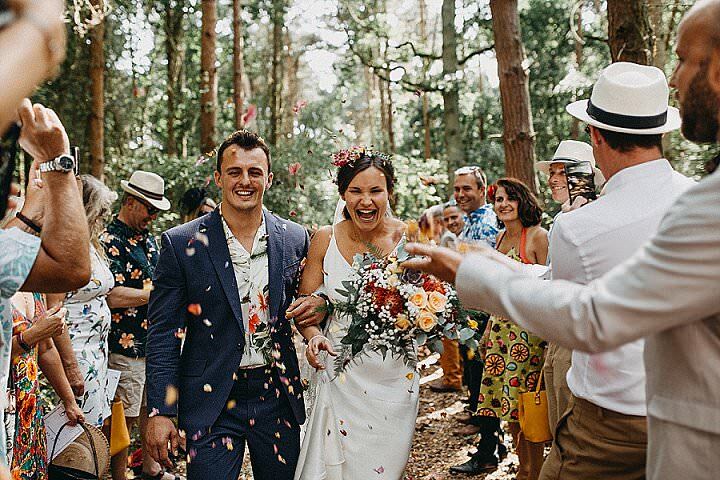 They are straight up one of the best wedding suppliers we booked.” With over 12 years experience, The Zoots are guaranteed to get your dance­floor packed and entertain your guests until the early hours. 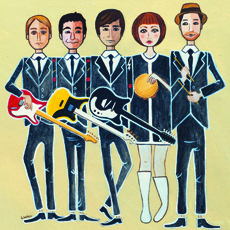 “They rocked, they played brilliantly all night…was there no end to their repertoire? 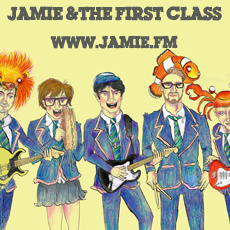 !” Crammed into every single one of their shows, you’ll witness Jamie & The First Class teach a lesson in music like no other; with their infectious stage presence, oh­so­tight harmonies, & questionable, but highly entertaining dance moves, they’ll have your dancefloor packed all night! Hi, I’m Fiona. My obsession with photography has grown over a fair few years. 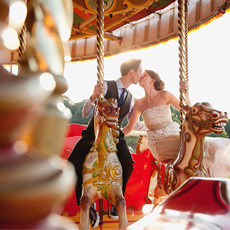 Your wedding is unique to you and capturing your day as a story, with all the emotions and gorgeous details, is what I love to do. 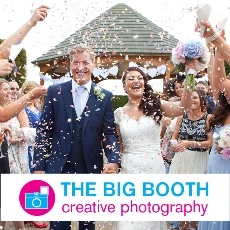 The Big Booth are committed to providing fabulous services with a smile. 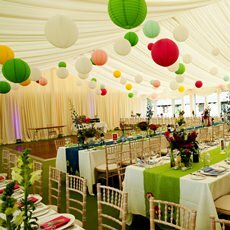 Whether it be our stunning wedding photography, hilarious Photo booths, brilliant illuminated letters or our damn fine Dj’s We work with you to make your big day extra special. 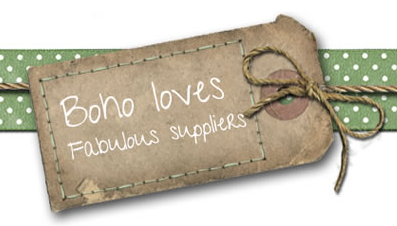 If you are interested in getting yourself added to the ‘Boho Wedding Directory’ email me [email protected] for an application form.